Play the online version of the popular card game classic! Your task is to move all cards from the tableau to the four foundation piles, sorted by suit and rank in ascending order from Ace to King. On the tableau, cards can only be sorted in descending order alternating colors. Winning a game gives you coins which you can use to buy cool new card designs and backgrounds. If you are looking for a challenge, select the Draw 3 game mode and try to win the game as fast as possible with the least moves! 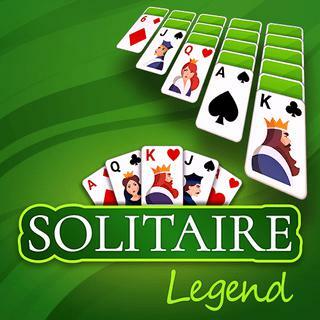 Solitaire Legend - Find Solitaire Legend in our vast HTML5 games catalogue. Only the best and newest HTML5 games for all audiences. Guaranteed success with Famobi.